Hey guys! 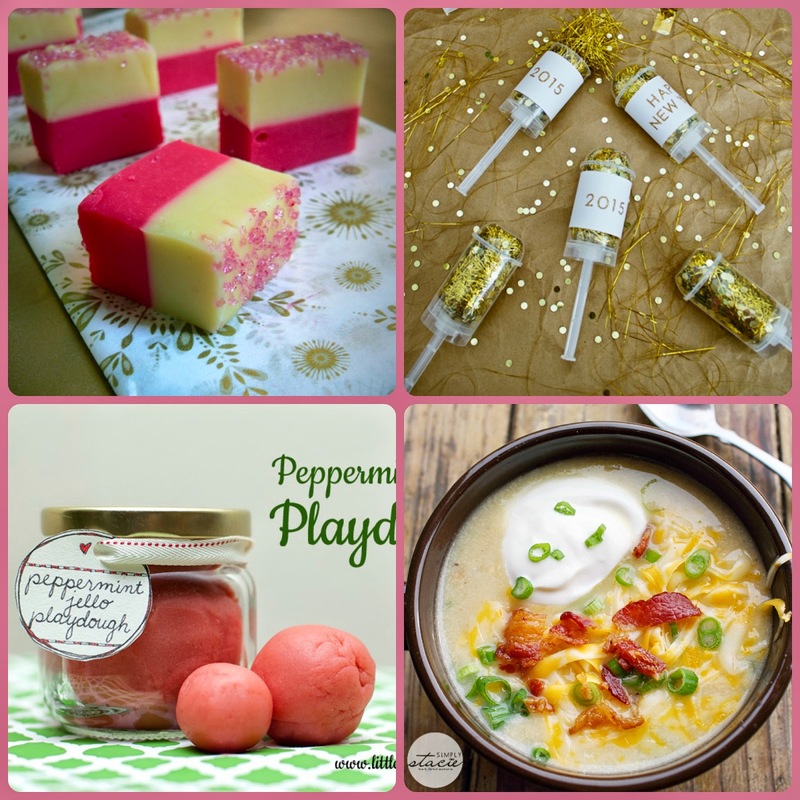 We hope you had a wonderful holiday and a fabulous New Years! Hooray for 2015! We have been enjoying time with family and taking a small break from the blog to enjoy this special time with our loved ones. My husband and I have also been tackling small projects around the house and we are getting the house ready for my sister's baby shower that I am hosting in two weeks. I can't wait to share the theme with you guys and all the details once we are done! 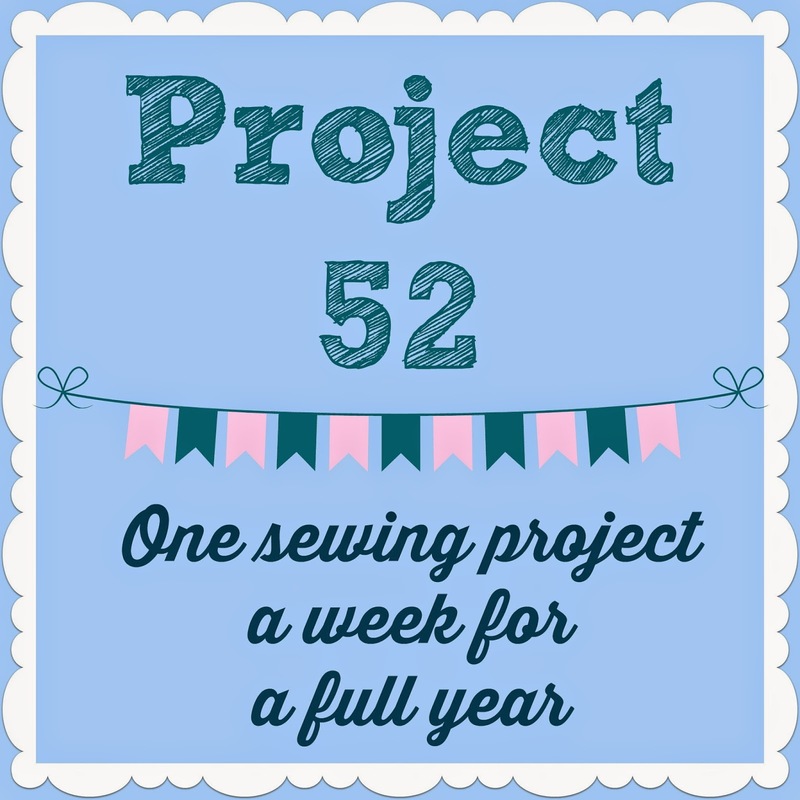 This week on the blog, I shared with you guys my goal for the year: Project 52, where I am trying to sew one item every week for the whole year. I would love it if you would join me! Our most popular link last week was Banana Bread Cookies via The Rebel Chick. I just did some mending last night. I need to accomplish a few sewing projects as well. Thanks for hosting. Hello beautiful ladies! 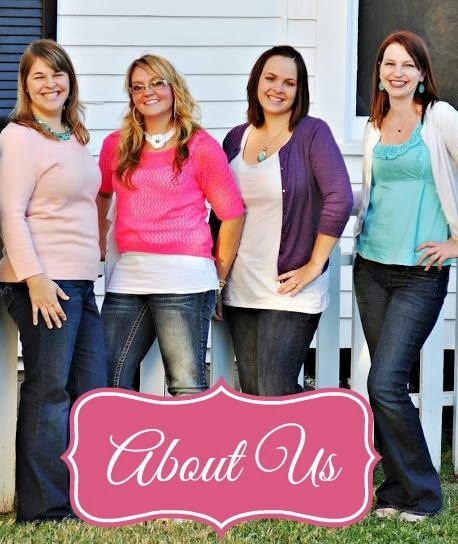 We are thrilled to stop by and be a part of your party. Please take a moment and party with us tonight at 7 pm. We love partying with you. Hope you holidays were fantastic! Thanks for hosting another great party! Welcome to 2015 Ya’all!! Thanks for hosting another great party.